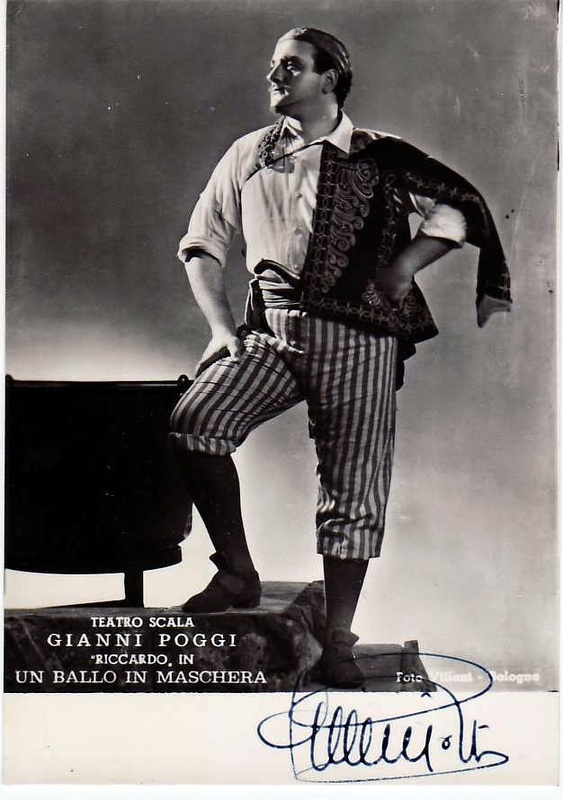 I discovered a mid-20th century tenor I hadn't known before--Gianni Poggi. A very nice voice indeed. 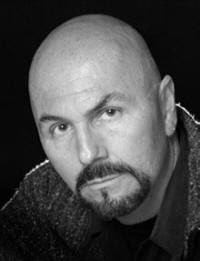 He sang with Callas and Tebaldi (not at the same time, of course! ), and he sang at the Met. Here is his rather brief Wikipedia bio-blurb, and following are some YouTube clips. Alas, most are audio only. To the left is a blatantly ganked photo of Sr. Poggi in Ballo. Mamma, quel vino è generoso from the same performance, apparently. Des Grieux's aria from act 3 of Puccini's Manon Lescaut. Live Piacenza 1967 (no conductor credit given). A video made the rounds shortly after JDD sang Maria Stuarda at the Met integrating her Maria Stuarda with her Elisabetta for a very interesting confrontation scene indeed, but of course, I can't find it today. If you can, please send me the link! Dear Coloraturafan's "Choose your favorite Vil Bastarda"
Daniel Cardona never saw an opera before 2006. 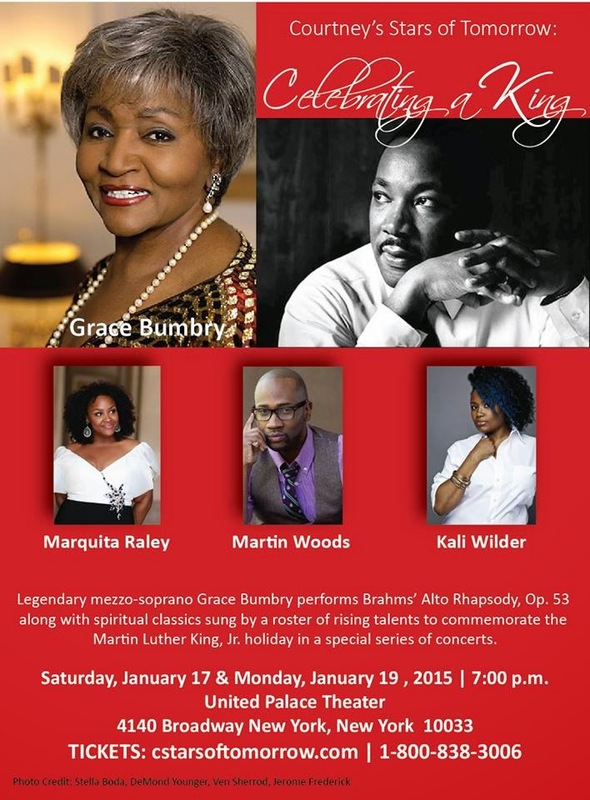 He fell so in love with the art form, just three years later he formed his own opera company. The Martha Cardona Theatre was formed in part to keep the memory of Daniel's mother, her love of music, and her generous nature alive, and in part to spread his love opera. (Mrs. Cardona died in 2005.) The company started small in 2009, with staged scenes and one-act operas, but by the next year was presenting concert performances of full operas like La Boheme and L'Elisir d'Amore. "We want to show everyone that opera is accessible and a thing of beauty and happiness," says Mr. Cardona. "All you need to enjoy it is your heart." The Martha Cardona Theater will present a concert performance of Tosca November 18 at Merkin Concert Hall. 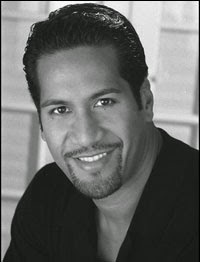 Featured cast member include Metropolitan Opera veterans Jason Stearns and Stella Zambalis, and NFL star-turned-opera star Ta'u Pupu'a. 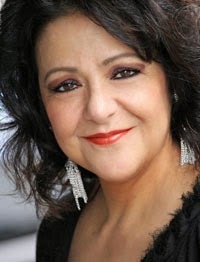 Ms. Quintiliani has been compared to such iconic singers as Leyla Gencer, Montserrat Caballe, and Rosa Ponselle, and has appeared with Washington National Opera (Elettra in Idomeneo, opposite Placido Domingo). Ms. Lopez de Haro has performed internationally on tour with Andrea Bocelli, and with such companies as The Metropolitan Opera, Fort Worth Opera and Florida Grand Opera.